Posted on March 13, 2018 by RACZBoard Posted in Uncategorized	. 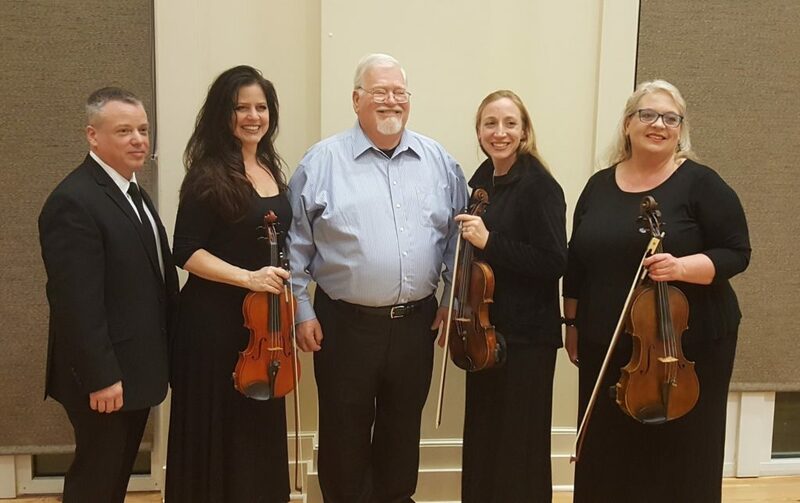 Members of the Original Magnolia String Quartet with RACZ acting president, Tom Jones. An intimate group of music lovers were thrilled by the sounds of the Original Magnolia String Quartet at the first concert in the Concerts at the Pointe series. 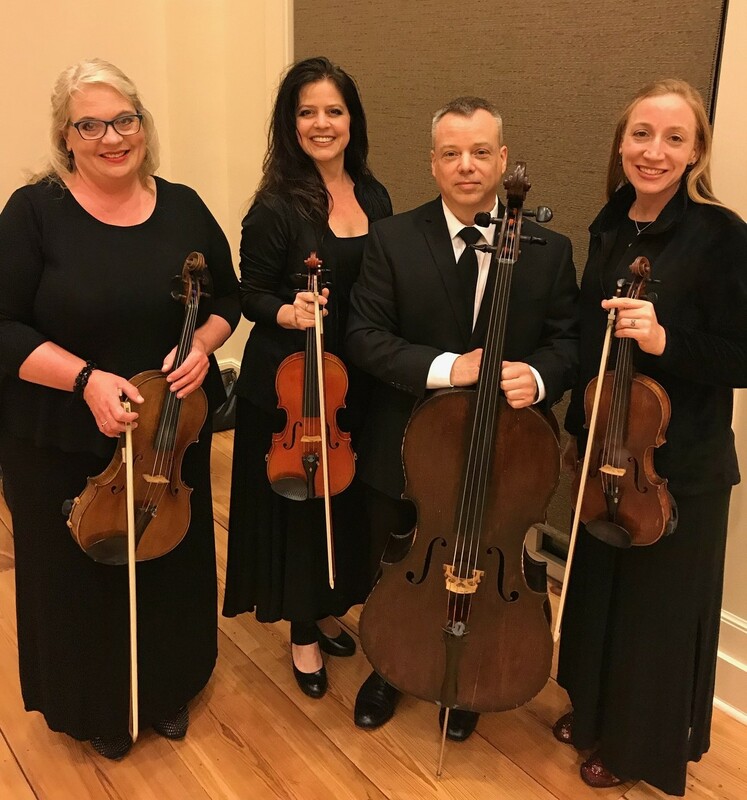 The quartet’s selections spanned from classical to modern. 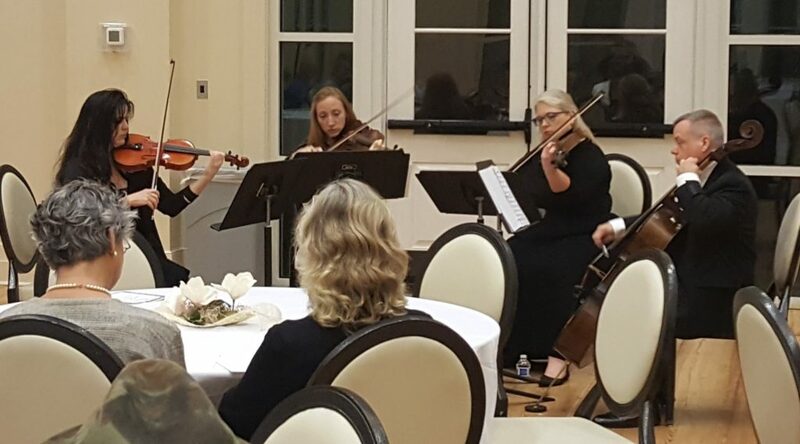 Everyone in attendance was enthralled by the beautiful music!